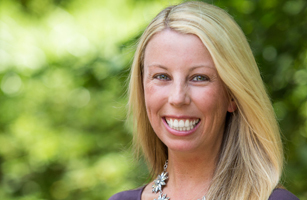 As marketing manager, Talley develops and executes marketing campaigns for VSCPA educational programs. Before joining the VSCPA in 2011, she worked at an environmental consulting firm in Arlington. She is a graduate of James Madison University. I love being able to build awareness and excitement around VSCPA events and match members to the events and programs best suited to them. Scouting out new restaurants and deals in Richmond, cheering on the Redskins and Capitals or relaxing at the beach.